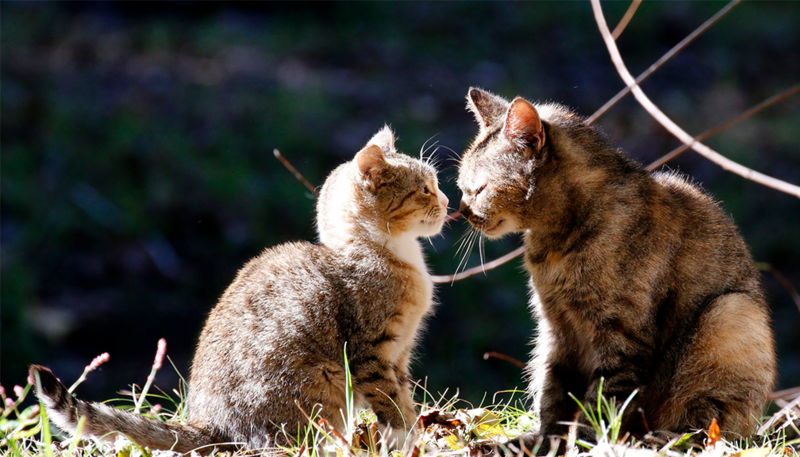 As kitten season approaches, it’s critical that we help communities transform to protect and improve cats’ lives. 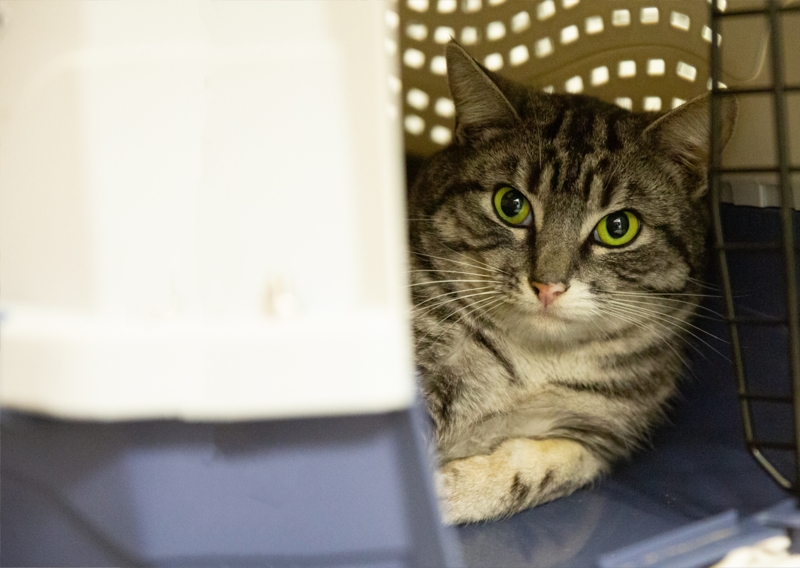 During our Feline Frenzy campaign, we plan to spay and neuter as many as 1,000 cats in the Florida Panhandle. To expand this work across the country, we need your help to raise $30,000 by April 14. Make a lifesaving gift today! 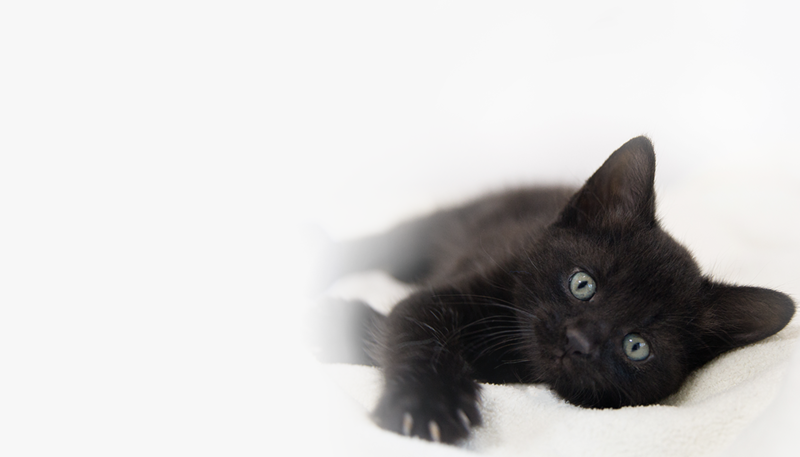 A monthly gift will go even further to save & protect cats' lives. Most people donate $50. Please give what you can. Please wait a few moments, and don’t hit the back button while your gift is being processed. After it’s processed, you will be taken to a Thank You page. Our Federal Identification Number (EIN) is 52-1742079.